Looking for some summer Salesforce fun? Attend one of these events and get your knowledge on, have some fun and meet some great Salesforce users including Admins, Developers, End Users, Execs, Partners and other Salesforce fans. This is the annual Salesforce User Group event. 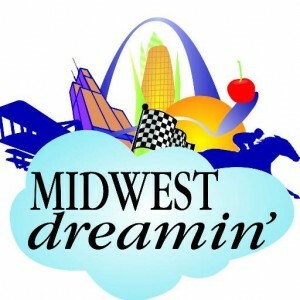 It’s going to be bigger and better this year with special guest speakers from Salesforce and Circles of Success Teams. Keynote Ayori Selassie will discuss how to drive business alignment, change management, personal transformation and work-life integrity to make you and your business successful. When: 29 June 2016, 1:00 p.m. – 6:00 p.m. This Salesforce Community Conference features three amazing keynotes by Erica Kuhl, Vala Afshar and Peter Coffee. Plus, the schedule includes 35 breakout sessions led by a diverse group of community members, industry experts and MVPs. Find more information on keynote & breakout topics on the website. Demo Jam Round 1: During opening reception, audience votes will determine who moves on to the next round! Demo Jam Round 2: The audience-voted Top 4 will again battle it out. Trophies will be awarded at the closing keynote. Admin Trivia Game: Sharpen those minds and play during lunch on day 2. Win a pass to DF16: Not 1 but 2 chances to win a pass to DF16! Apex and the Limit performances: Two special performances by a band made up of current Salesforce MVPs. 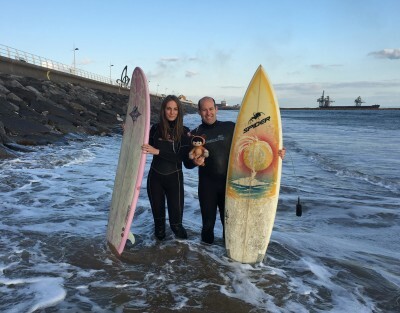 Surf Force is an amazing Welsh Salesforce User Group event that begins with Surfing (yes in the actual Sea!) followed by hands-on Developer, Admin and Consultant training sessions. There will be fantastic guest speakers sharing their wisdom. This is the event you don’t want to miss – especially since it’s free! Have a great summer of Salesforce!